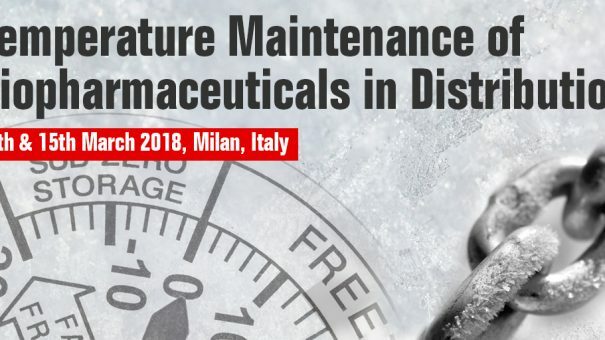 After an incredibly successful Temperature Maintenance of Biopharmaceuticals in Distribution event, we are excited to announce the event programme for this year’s event! Our 2017 programme provided a holistic approach to temperature controlled shipments whilst also addressing transportation obstacles and regulatory compliance. Topics included transportation, GDP compliance, qualification systems and case studies from both cold chain and ambient product perspectives. Whether you are from a small biotech or a large pharma company this event is the perfect platform to share challenges, network with over 400 industry peers and hear informative case studies.